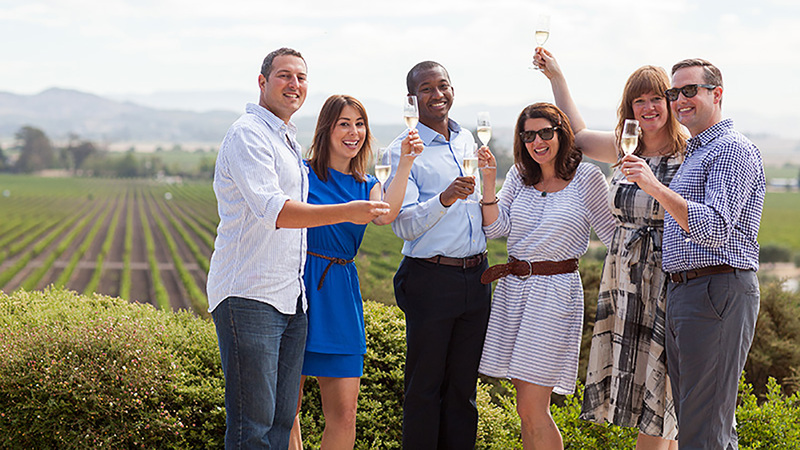 Freixenet Mionetto USA is a culmination of devotion to the art of winemaking. 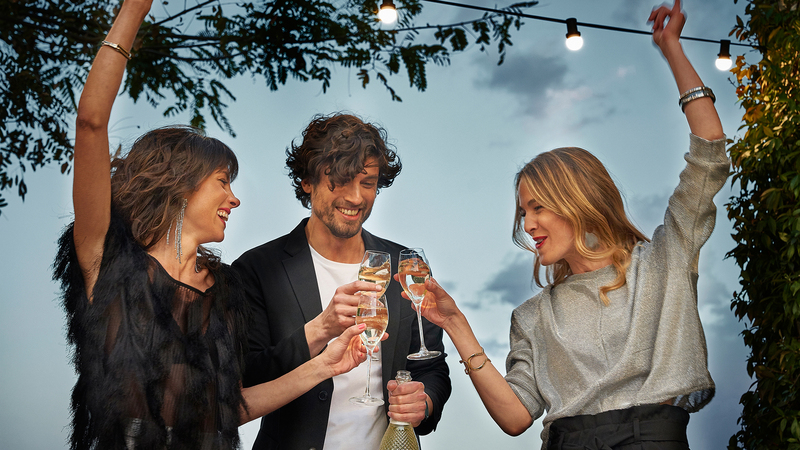 With global success drawn from an equal blend of quality, passion, and innovation, Freixenet and Mionetto have joined forces to provide a one-stop shop to meet industry and consumer needs for all things sparkling wine. 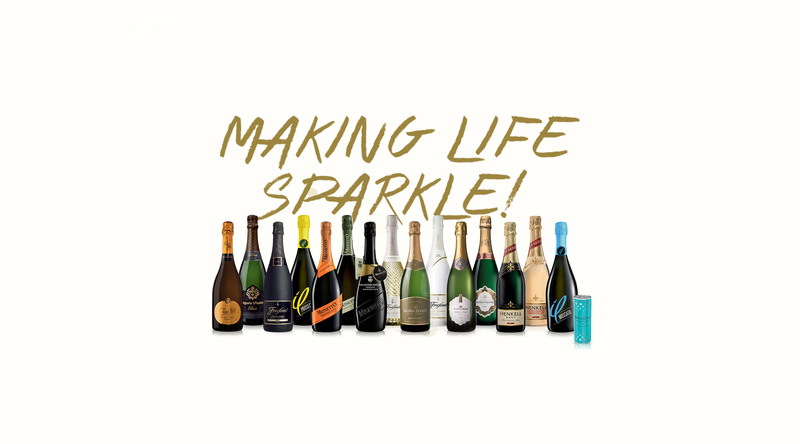 From Sparkling Wine to Champagne, Cava, Prosecco, and still wines, our portfolio of brands features classics and market leaders, global icons, and top national brands. 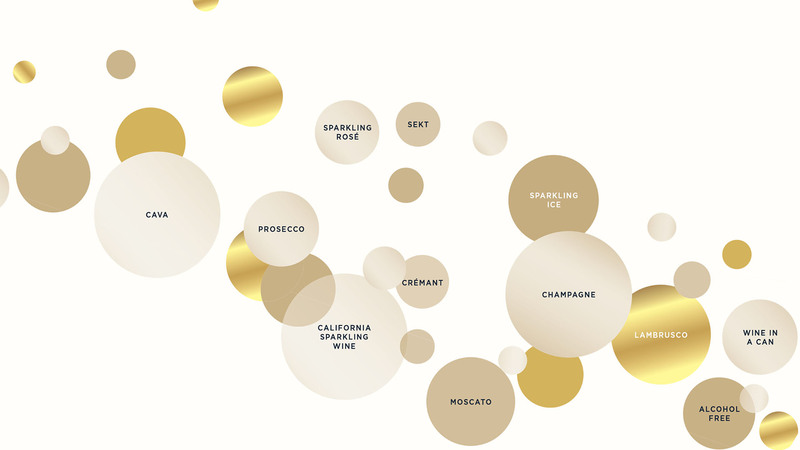 The occasions and tastes may vary, but the quality always remains. 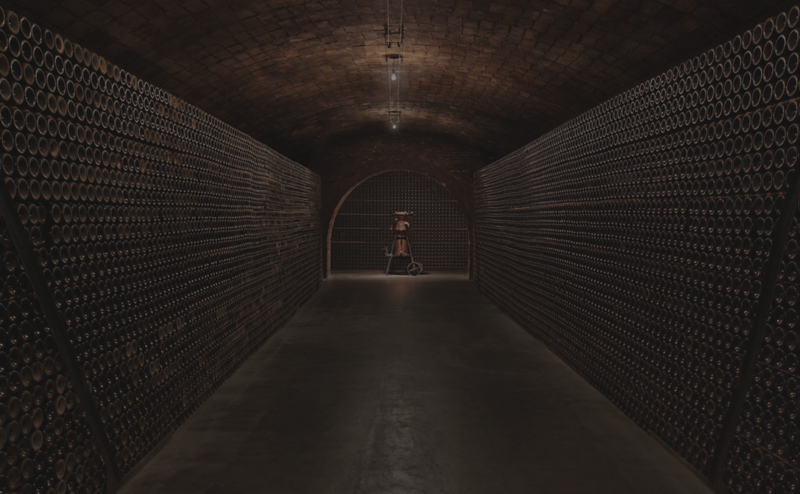 What's the secret of good wine? There isn't one. The land and the vines give us their best, while we contribute all our skills of refinement, along with experience and ingenuity. 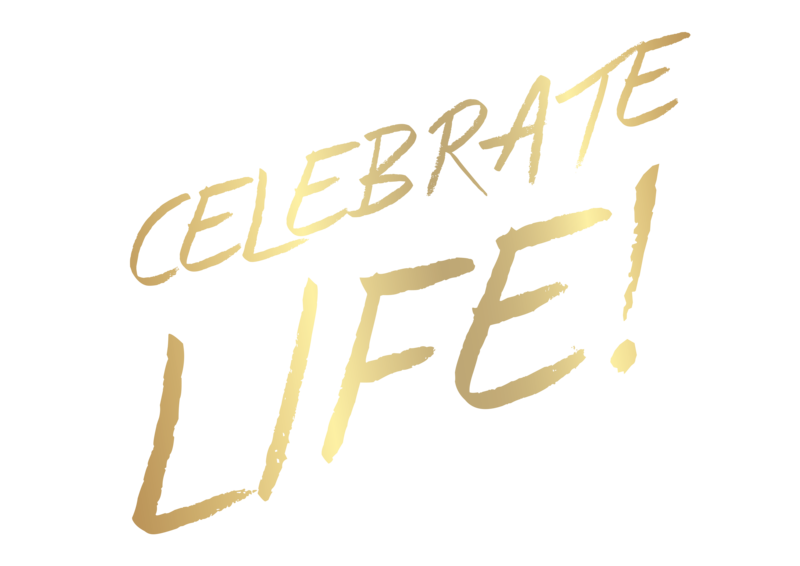 ® 2019 Freixenet USA is a registered trademark.